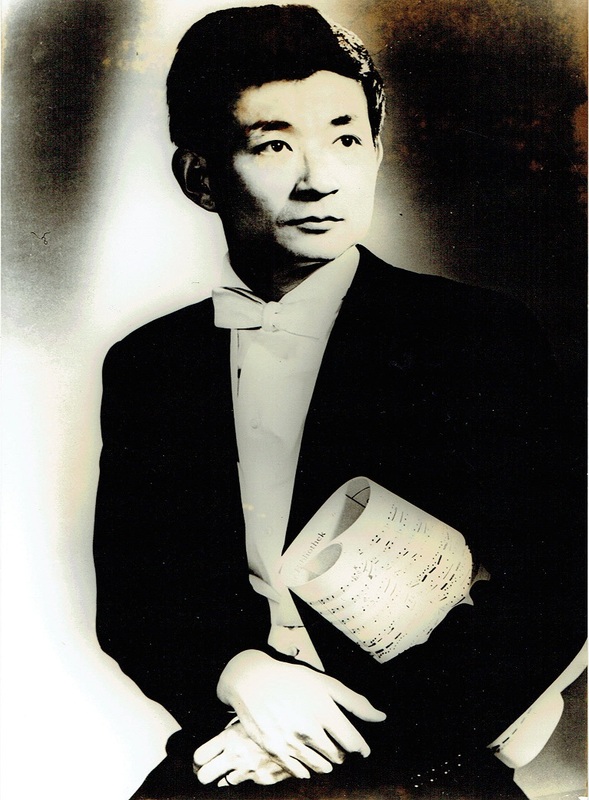 “In 1960, Seiji Ozawa won the Koussevitzky Prize, Tanglewood’s highest honor, for outstanding student conductor. Shortly thereafter, he moved to Berlin after winning a scholarship to study with the prominent Austrian conductor, Herbert von Karajan. While studying with Karajan, he caught the eyes of Leonard Bernstein, who later appointed him as the assistant conductor of the New York Philharmonic. He remained with Bernstein and the New York Philharmonic for the next four years.